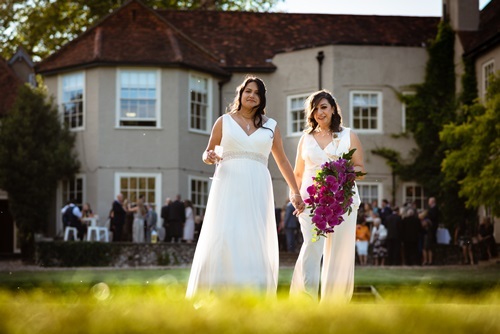 I was pleased to have recently worked with Elly and Maria in providing the flowers for their fabulous wedding at That Amazing Place, Old Harlow. 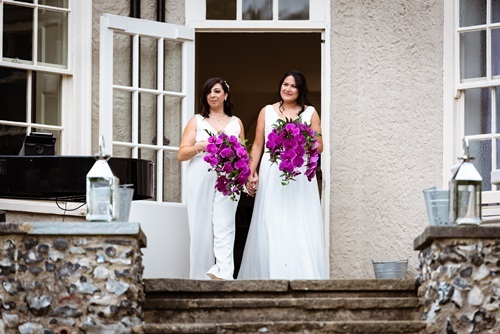 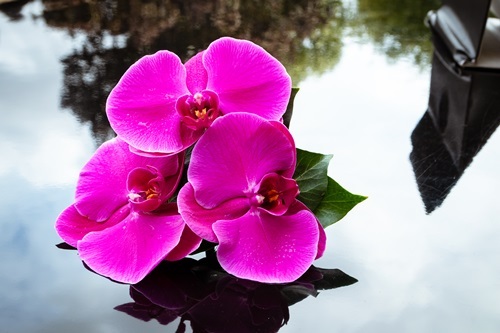 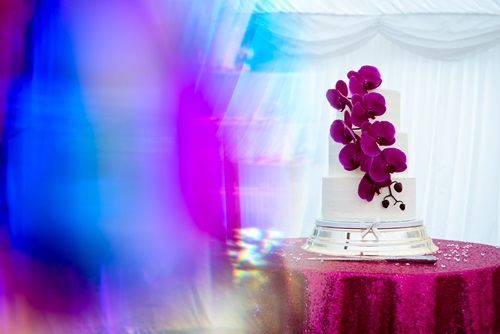 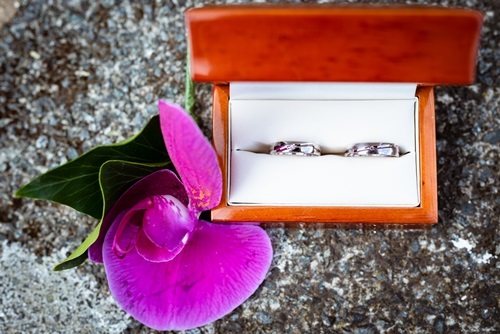 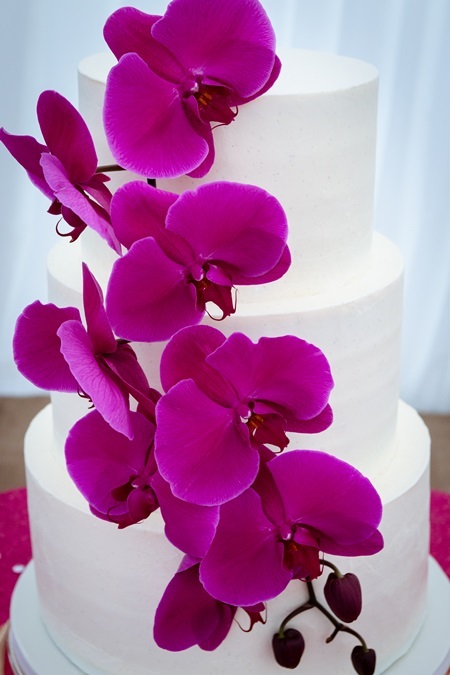 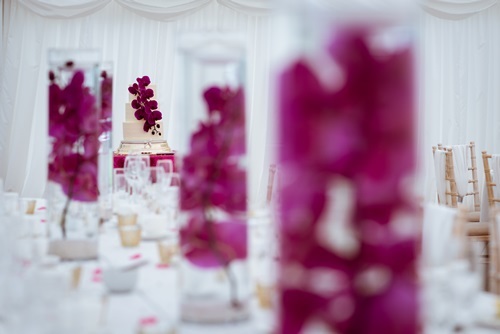 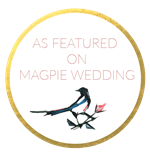 At Vicki’s Floral Designs, we offer you a personalised and friendly wedding service, and we look forward to working with you to help make your wedding flowers a very special part of your day. 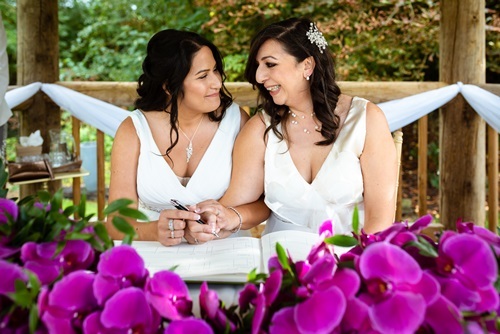 I would like to thank Elly and Maria, and in particular, Steve from Light Source Weddings for allowing me to share their photos..